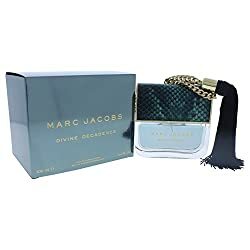 Decadence Marc Jacobs Eau De Parfum Spray 3.4 Oz.100 Ml.tester.new.never Used. 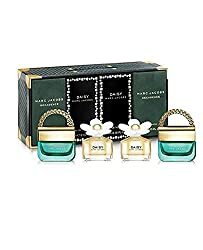 Marc Jacobs Daisy Dream Eau De Toilette Edt 100ml. 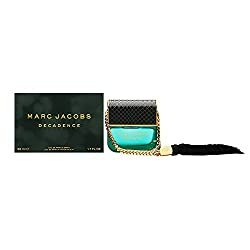 Marc Jacobs Honey Eau De Parfum Spray For Women 30 Ml 1.0 Fl. Oz.